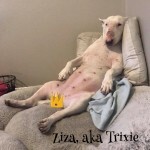 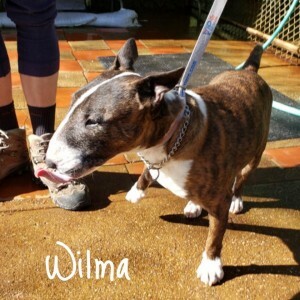 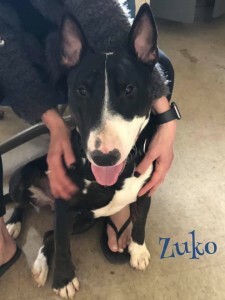 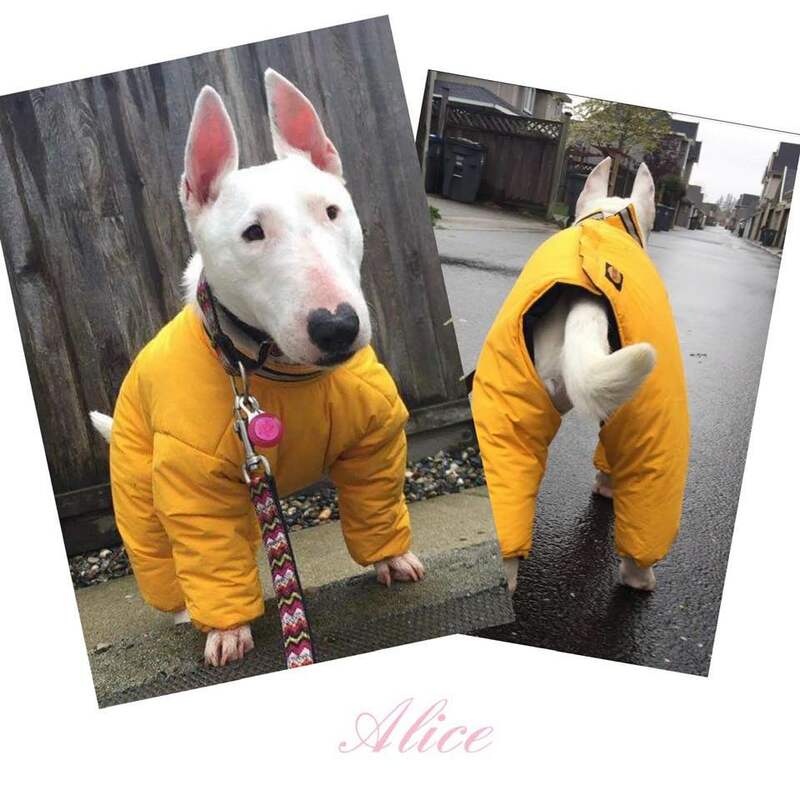 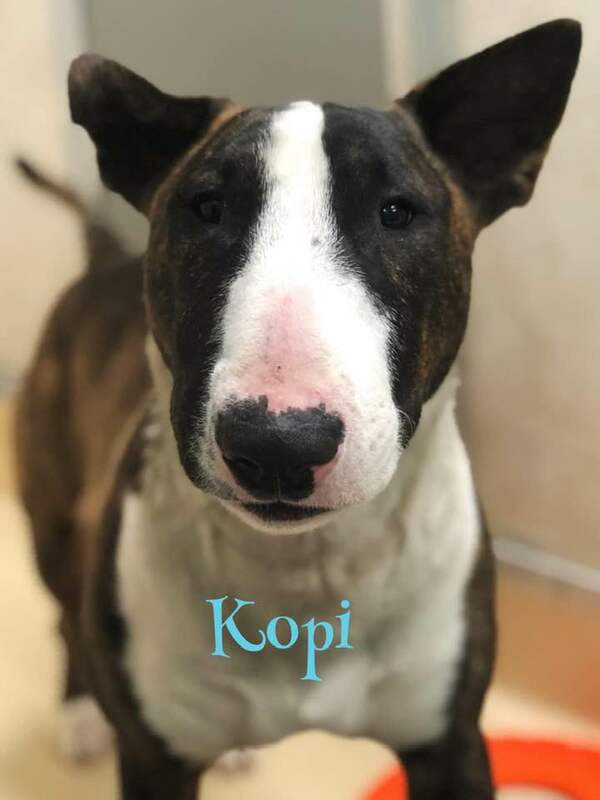 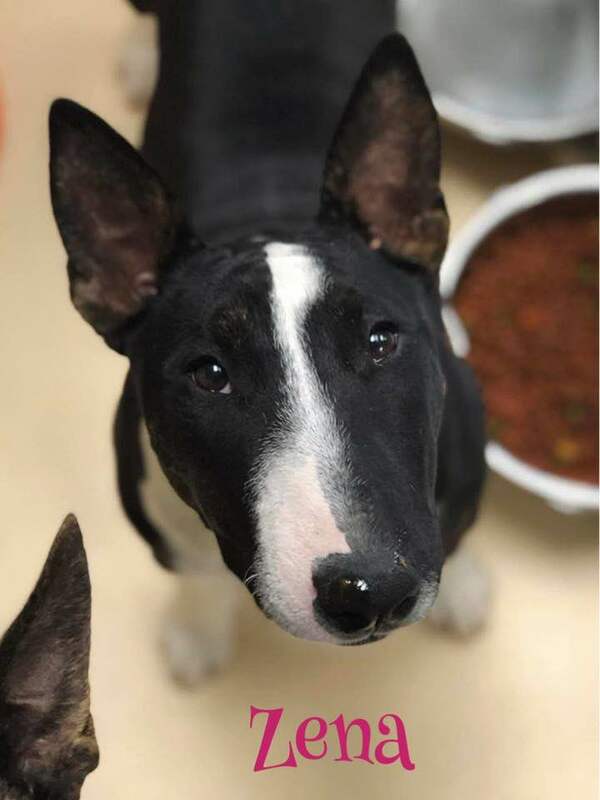 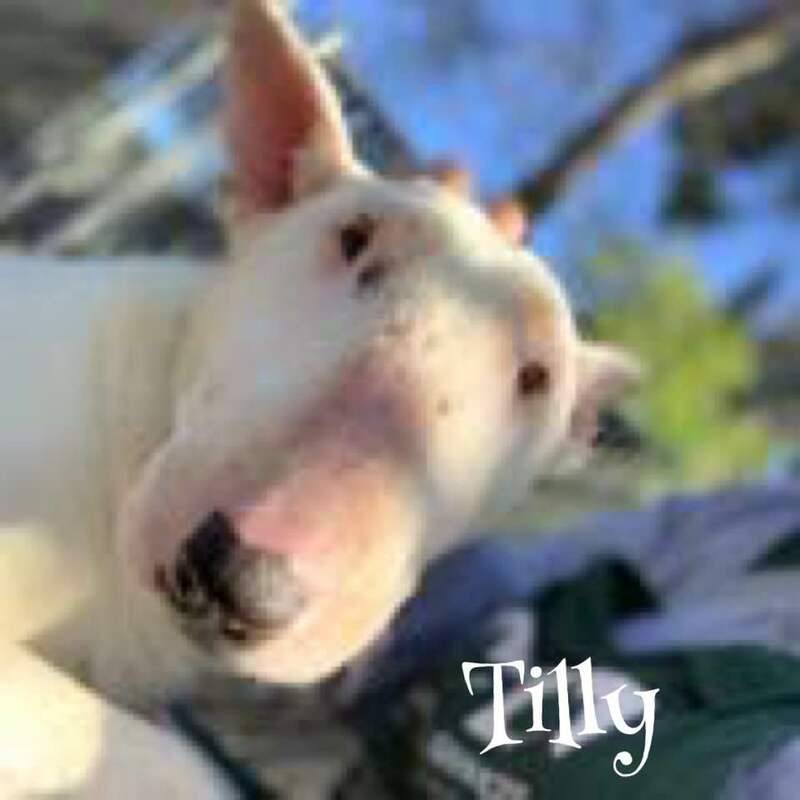 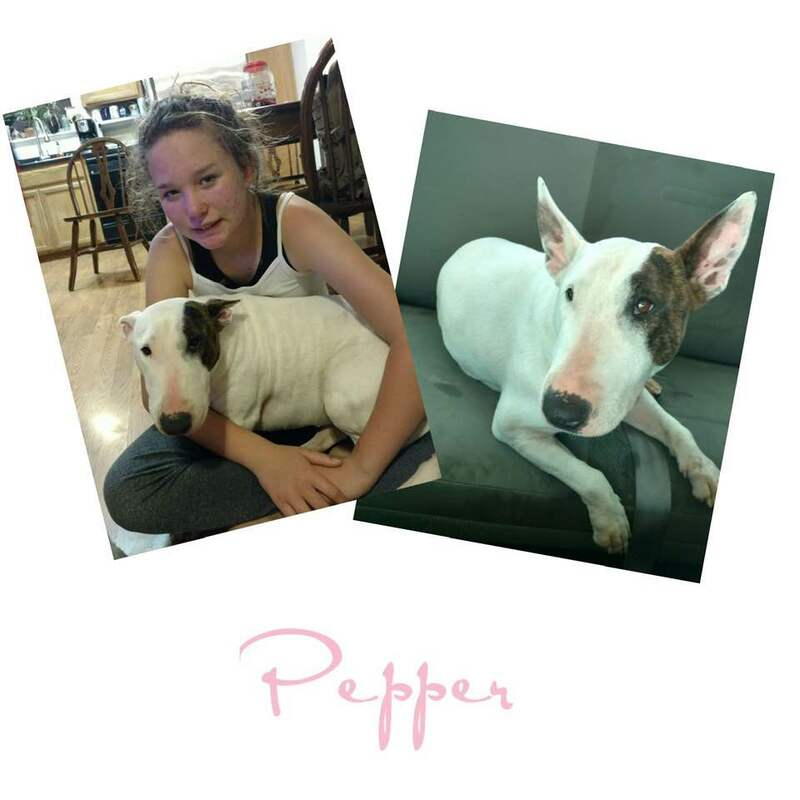 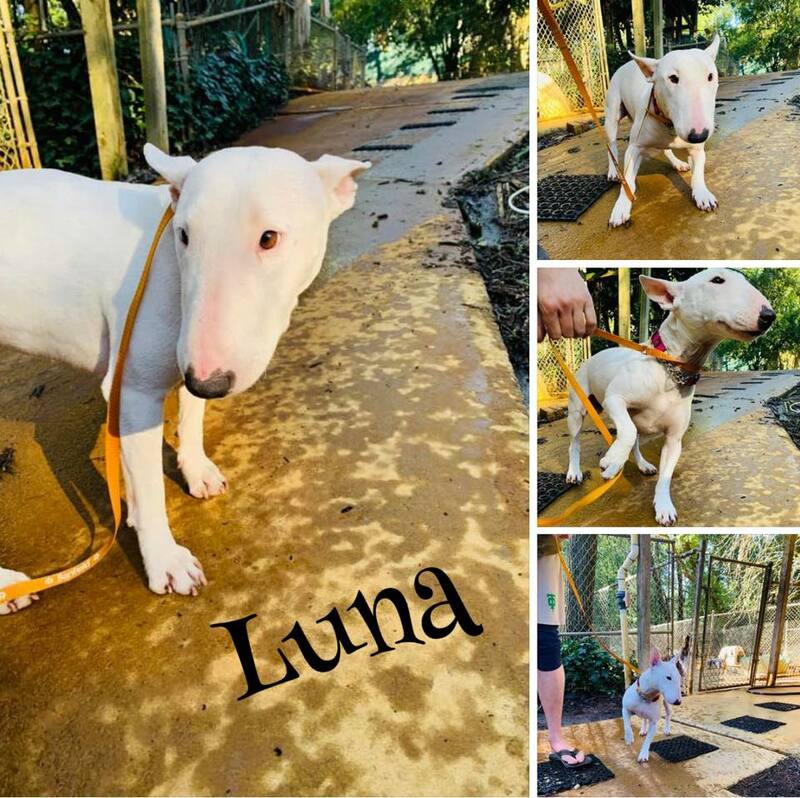 Available Dogs | Bull Terrier Rescue, Inc. These dogs are available for adoption. 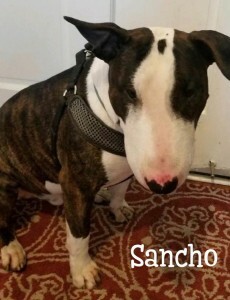 Please click on “Older Posts” on the bottom left of this page for more available dogs.